The fight to preserve and grow the Lakota language is one that need all our attention and assistance as this op-ed in The Financial Times (pdf format), written by our CEO Wilhelm Meya, illustrates. An excellent way to financially support the cause is to give LLC a gift of securities, including stocks, bonds, or mutual funds that have appreciated in value. Gifts of publicly traded securities provide you with a double tax benefit. First, you avoid capital gains tax on appreciated securities and you receive a charitable income tax deduction for the full fair market value of the securities. Plus, you know that your money is helping to expand LLC's ability to save Lakota. 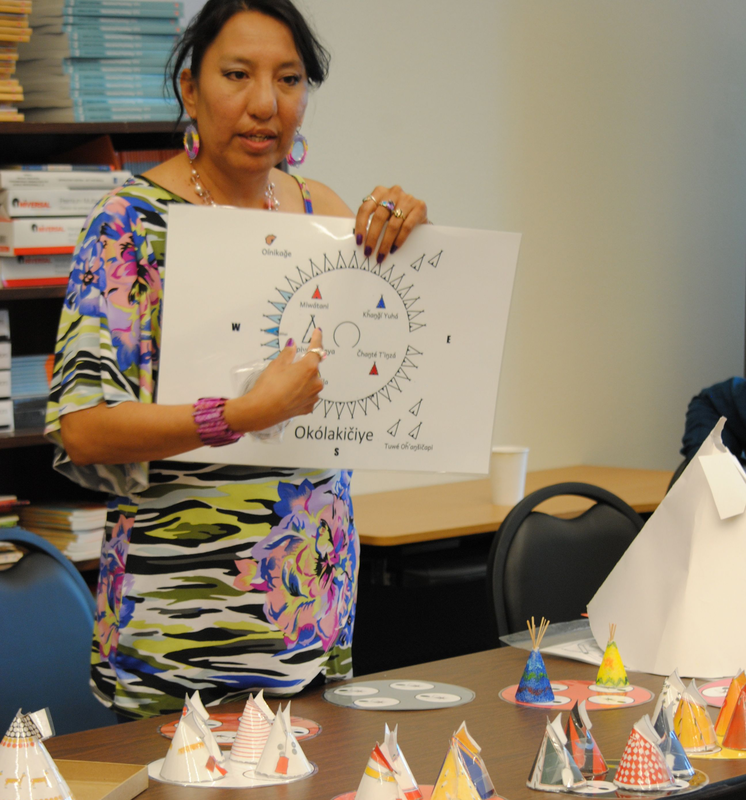 Thank you for making your tax-deductible donation to Lakota Language Consortium. The best method is via Automated Customer Account Transfer Services (ACATS) the US Broker to Broker position transfer system. Requests to have your cash and positions automatically moved from a US broker to The Language Conservancy. LLC also accepts Free of Payment (FOP) - Delivery of long US stock positions from another US bank or broker that is a member of the Depository Trust Company (DTC). Because electronic transfers are made without identifying the donor, please alert us in advance about the securities you plan to give. You can do so by emailing securities@lakhota.org. This will help us identify and shepherd your gift securely through the transfer process. According to IRS regulations, the date of your gift corresponds to the date it arrives in our possession (for transfers from brokerage account to brokerage account). If you have any questions about giving stock, please contact us at 812.961.0140 for additional specifics.